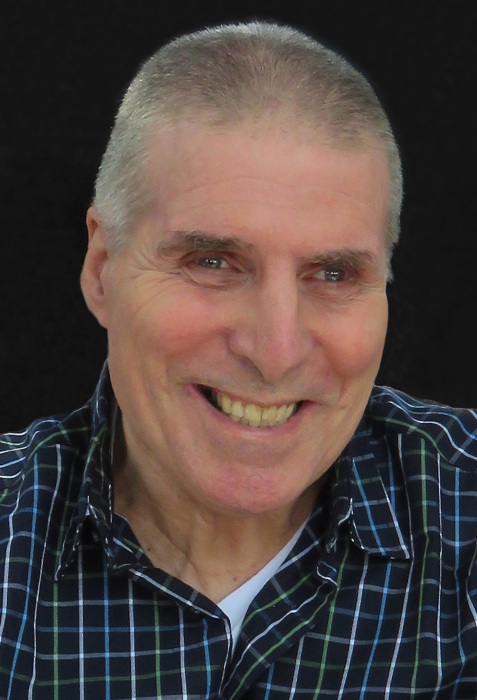 Chris Everett Jensen, age 68, of Woodbury, CT died peacefully early Friday, April 12th 2019 at Charlotte Hungerford Hospital surrounded by lots of love. He had been residing at Valerie Manor in Torrington, CT. He was the loving husband of Susan (Morgante) Jensen, to whom he was married for 47 years. Chris was born on August 22nd, 1950 in the Bronx, NY to Elizabeth Wittek Jensen and John Everett Jensen. He attended Iona Prep School, Westchester Community College, and the University of Baltimore, graduating with a Bachelor of Science in Business. After graduation he worked for Playtex International and Baskin Robbins Ice Cream. His interest in coins and medals inspired him to found Johnson and Jensen Art Medals. His aptitude for financial matters moved him to work for various investment firms and finally as a private financial advisor. Chris was a valuable member of the Woodbury Community. He was interested in history and antiques, and served on the Historic District Commission. As an active member of First Congregational Church he contributed his expertise to various committees and boards. From helping the neighbor next-door to rebuilding a church down south, he was always willing to lend a hand. Chris’s kindness, sense of humor, and quick wit endeared him to friends, family, and caregivers. He loved traveling, enjoying good food, and most of all being a father and husband. Cats were a great source of happiness. The Simpsons, Twilight Zone, and The Three Stooges were his favorite shows. His favorite place in the world was on the beach in Maine with his family. His appetite for lobster was unmatched. Chris took great pride in his home, even though his efforts in repairing things sometimes didn’t work out. Duct-tape and imaginative knots were his preferred tools. His charming ways leave behind great memories. Chris is survived by his beloved wife Susan; sons, Matthew (Laura) and Marc (Anastasia); sister, Linda Siano (Tom); brother-in-law, Gene Morgante (Emily); and many nieces and nephews. All of these he loved and touched deeply. The family wishes to thank all the many compassionate caregivers who have helped Chris in his courageous journey with Multiple Sclerosis. Calling Hours will be held from 4:00-7:00pm on Wednesday, April 17 at the Munson-Lovetere Funeral Home, 2 School Street, Woodbury, Connecticut. Church services will be held at a later date. In lieu of flowers, a donation can be made to the National Multiple Sclerosis Society Connecticut Chapter or the Connecticut Humane Society.